When you’re considering your options for breast implants, it can be hard to choose between silicone breast implants or saline options. While silicone implants tend to provide a more natural look and feel, they come with a higher risk of silent rupture and require ongoing monitoring to ensure that your implants are intact. Typical saline implants, however, while easily postoperatively adjustable, are prone to rippling and wrinkling that can be seen under your skin, leading to reduced confidence—the opposite of your goal. Fortunately, thanks to years of development and advancements in breast implant technologies, you have another option: IDEAL IMPLANT®. Island Plastic Surgery in Long Island, NY, is proud to offer you the latest in structured saline breast implants that offer the natural look and feel of silicone with the reduced risk and adjustability of saline. IDEAL IMPLANT® is approved by the FDA and addresses every concern you may have when it comes to choosing which implant option is best for you. Let our team of certified plastic surgeons and consultants guide you through the process and help you on your path to self-confidence without worrying about the risk of silent rupture. Why Choose IDEAL IMPLANT® from Island Plastic Surgery? Composed of a series of nested shells and two separate chambers that hold saline, IDEAL IMPLANT® provides an internal structure that controls the fluid movements of the saline through your implants and reduces the folding and wrinkling typical saline implants are prone to. Additionally, the implants are designed to contour to the shape of your chest wall, providing a natural look that will give you the confidence you deserve without the constant worry of rupture. Discover the natural feel of FDA-approved structured saline implants combined with the skilled surgical implantation of our board-certified plastic surgeon. 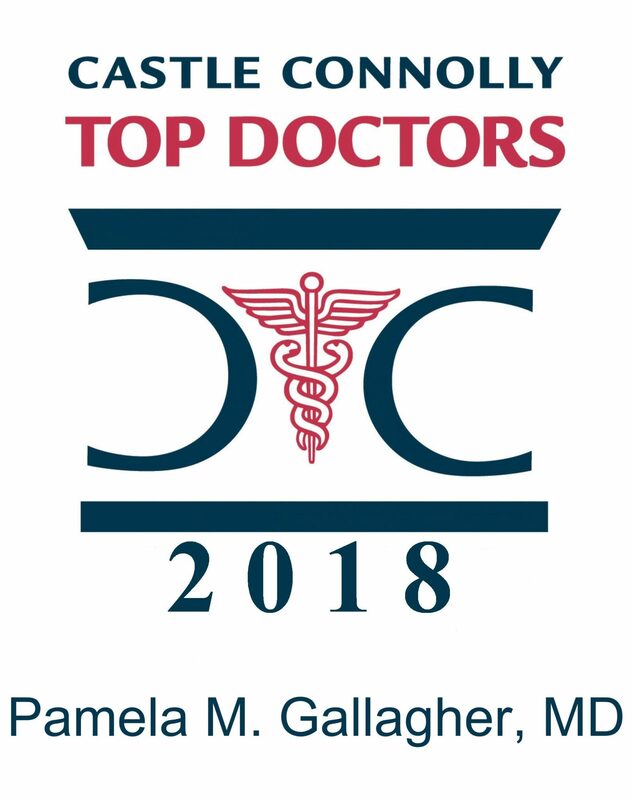 Dr. Pamela Gallagher at Island Plastic Surgery in Long Island, NY, is delighted to offer a safer alternative to conventional breast implant options. With over 25 years of experience in cosmetic reconstructive surgery, you’ll have the peace of mind of knowing your implant surgery will be performed by a true industry expert who takes your safety and satisfaction seriously. Our team is composed of highly trained and experienced professionals dedicated to providing you with the utmost respect and care throughout your procedure. We offer a wide range of financing options for your convenience. Please give us a call to set up a consultation in which we can discuss whether IDEAL IMPLANT® is the right choice for you as well as provide you with more information on what to expect before, during, and after your surgery. When you’re looking for a reputable plastic surgeon in Long Island, NY, look no further than the true professionals at Island Plastic Surgery. Give us a call today to schedule your free IDEAL IMPLANT® consultation today!